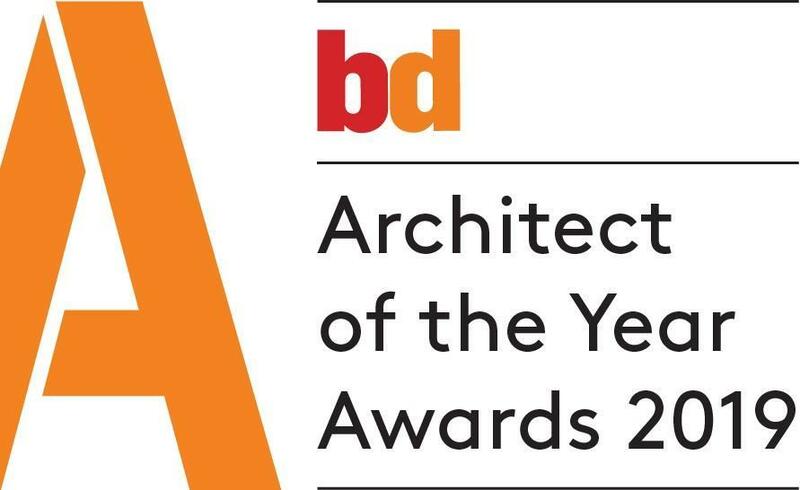 AFL Architects confirmed this week that Rita Ochoa, Senior Associate and lead designer of the new Brentford Stadium project in London, has been shortlisted for the BD Female Architectural Leader of the Year Award. A new addition to the awards in 2019, the Female Architecture Leader category recognises the achievements of women working in the industry and the real differences they are making to the public perception of architecture. 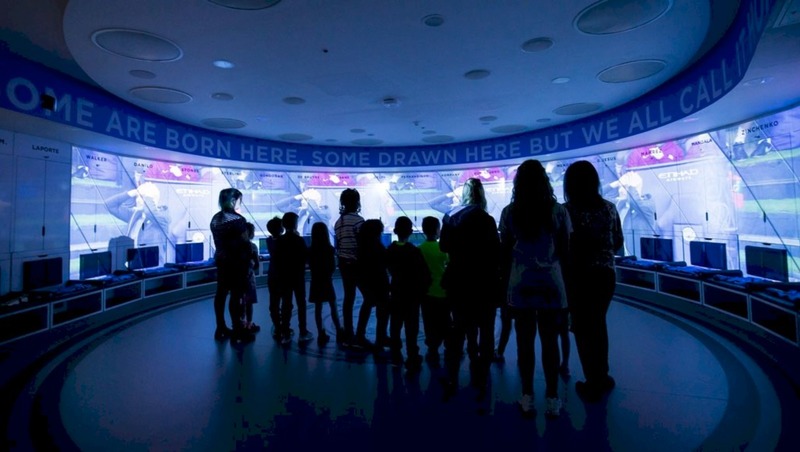 As a female sports and leisure designer, Rita has worked on the Lusail Stadium in Qatar, the Ashgabat Stadium in Turkmenistan and the Bonus Arena in Hull. Currently, she is leading teams to deliver both the Swansea Digital Arena and the Brentford Community Stadium projects. Her unique position within the industry has driven her to act as a positive role model and evolve the principles of sports architecture from within. Towards this end, she is an active member of Women in Football. 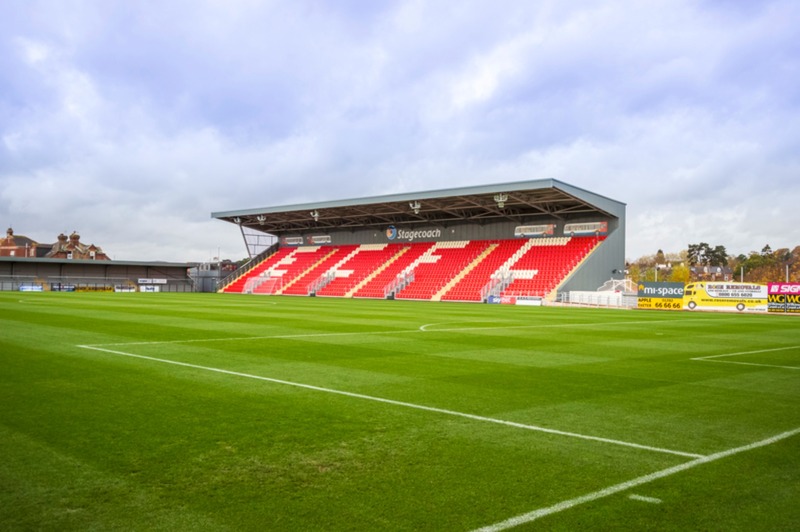 She has also been the sole female speaker at events such as the World Stadium Congress, promoting the changing stadia model, where families, older people and all genders are empowered to celebrate together. 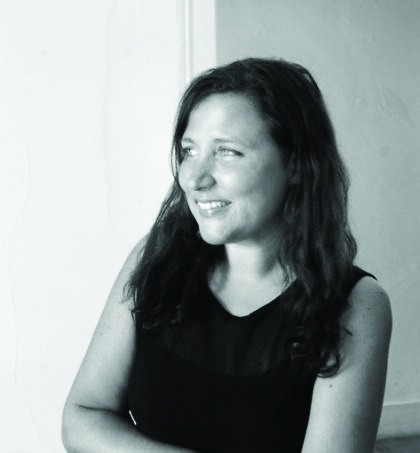 Leading a design team that consists of both male and female international architects, she practices the belief that to truly change perceptions, both women and men should be mentored and supported equally. Similarly, both boys and girls need to see women in senior positions to truly instil a sense of equality. I am thrilled to be in the finals with other incredibly inspirational women from around the country. This is a great boost to all the female architects within AFL, and truly shows them that we are very much recognised for the great achievements we make in this industry. 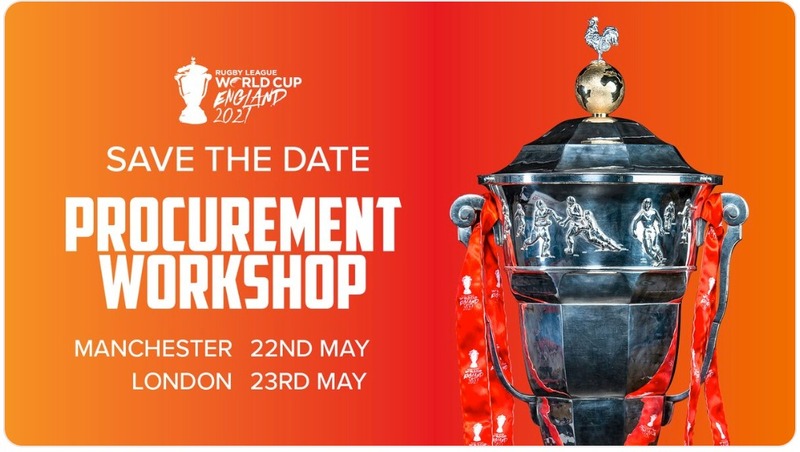 This will be the 16th edition of the awards and will take place on 1st May 2019 at the Westminster Plaza Hotel, London. On the evening, 700 guests will enjoy dinner and drinks whilst celebrating and networking with some of the industry’s finest talent. 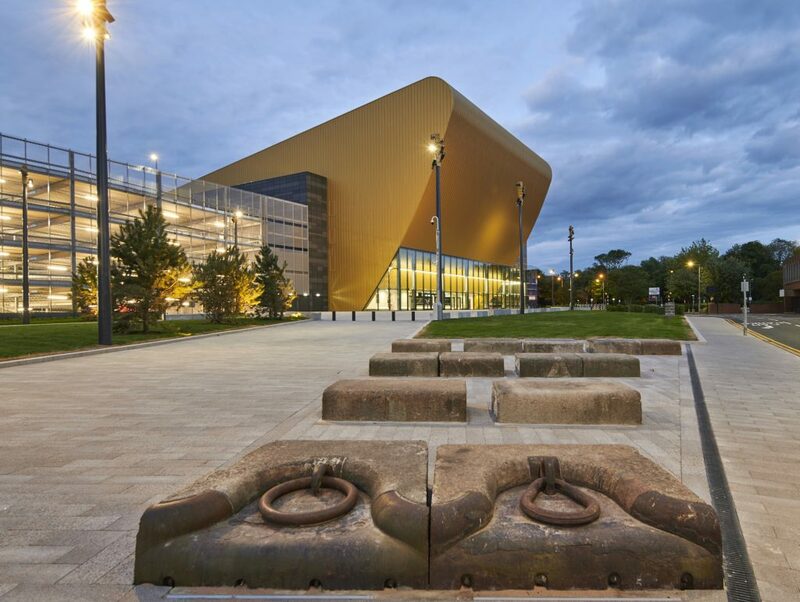 Hull’s Bonus Arena has also been shortlisted for two prestigious awards. Firstly, nominated as a finalist for the Design through Innovations category at the Royal Institution of Chartered Surveyors (RICS) Awards, and also a finalist in the Best Public Service Building category for the South Yorkshire & Humber Regional Local Authority Building Control (LABC) Awards. The RICS Awards showcase the most inspirational initiatives and developments in land, real estate, construction and infrastructure. They celebrate the achievements and successes of RICS professionals and their impact on local communities. These awards highlight not only the success of the venue, but everyone’s incredible collaborative efforts to make the Bonus Arena a reality – from client, designers and planners, all the way to the construction and operation teams. We couldn’t be prouder of our involvement on this project. AFL Architects is a true multi-sector practice, delivering projects worldwide from offices in Manchester, London and Birmingham. AFL’s dedicated team are passionate about the spaces that shape our environment. Drawing together expertise across different typologies, the practice balances functionality, build quality and impact against their diverse experience, driving value into our solutions and challenging conventions. This results in the creation of elegant, appropriate and inspiring design. Sports Venue Business (SVB) is proud to be an Official Media Partner for World Stadium Congress, with SVB CEO, Katie McIntyre, and Production Director, Noel McIntyre, to be on hand during the Congress conducting video interviews with speakers and attendees, to hear their thoughts on the latest developments, trends, key takeaways and learnings.